The Galaxy S III’s 30 million sales landmark? Impressive, but still just part of a larger equation — according to Samsung, its entire line of Galaxy S phones has now sold over 100 million units collectively. According to the firm’s Flickr page, the line of popular smartphones passed the nine-digit mark two years and 7 months after the original Galaxy S hit the market. 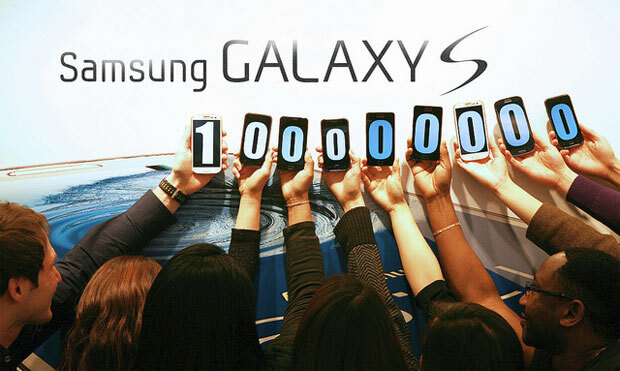 Since then, the Galaxy S II has sold over 40 million units, doubling its sales since February. New iterations old hardware and up and comers like the Galaxy S III mini contribute to the big number too, but Sammy puts the focus on old number three, citing 190,000 as the Galaxy S III’s average daily sales. So, that’s what it takes to sell 500 phones a minute.